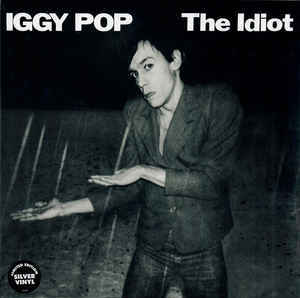 When Iggy Pop released his debut solo The Idiot in March 1977, it was a stylistic departure from the former leader of The Stooges. The Idiot seemed to have been influenced by Kraftwerk, James Brown and David Bowie’s Berlin trilogy. As for the title, it had been inspired by Fyodor Dostoyevsky’s novel The Idiot. Critics were impressed by The Idiot, which nowadays is regarded as one of his finest albums. It’s also an album that inspired many post punk, gothic and industrial artists and bands. However, with its fusion of art rock and industrial rock, The Idiot wasn’t representative of Iggy Pop’s music and he never made another album like his critically acclaimed debut. In 1962, Judy Henske the Queen of the Beatniks was living in Los Angeles, when she first came to the attention of Elektra Records’ founder Jac Holzman. He secured the signature of Judy Henske for $2,000, which was double his initial offer. 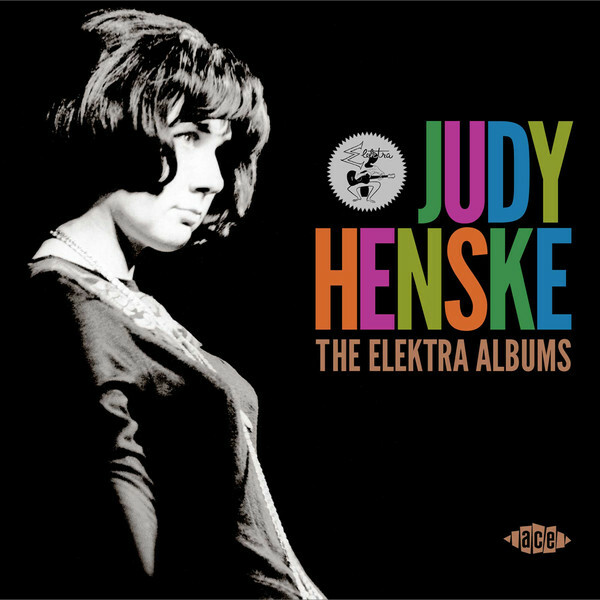 Soon, Judy Henske was recording her eponymous debut album which was released on Elektra Records in 1962. Critics were appreciative of a very special and versatile singer, who could seamlessly switch between folk and blues, and was just as comfortable singing tender, heartfelt ballads as unleashing a vocal powerhouse on her critically acclaimed debut. This was followed by High Flying Bird which was released in 1963 and saw Judy Henske flitting between blues, folk and jazz on an album that received praise and plaudits. Sadly, High Flying Bird like Judy Henske, failed commercially and the Queen of the Beatniks left Elektra Records after two accomplished and memorable albums. 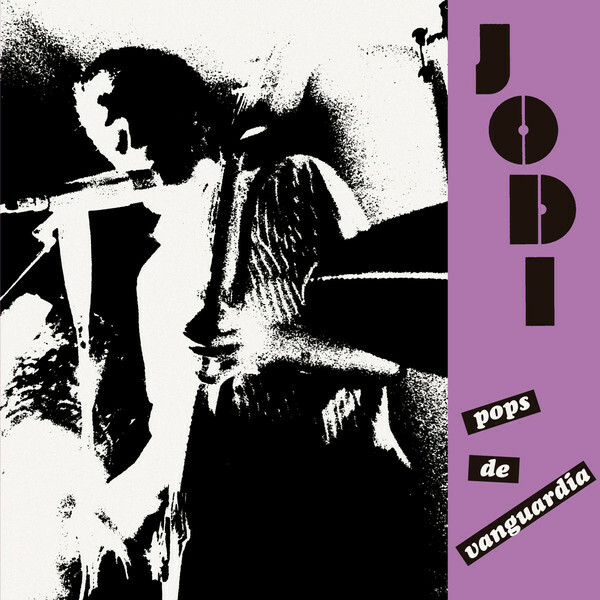 The story of Jodi’s album Pops De Vanguardia is a familiar one, with this groundbreaking album failing commercially upon its release in 1971. The problem was it was too far ahead of the musical curve. Critics and record buyers failed to understand a groundbreaking album where Jodi fused blues, garage rock, indie rock, proto-punk, psychedelia and rock. There’s even elements of avant-garde and experimental musical on Pops de Vanguardia, which was an ambitious album that deserved to find a much wider audience. Sadly, that wasn’t the case. Since then, Jodi’s opus Pops de Vanguardia is regarded by a coterie of discerning musical connoisseurs as a lost genre classic. Nowadays, Pops de Vanguardia which is a oft-overlooked hidden gem, had been discovered fans who appreciate and understand Jodi’s music. In September 1973, nineteen year old Walter “Junie” Morrison Jr parted company with the Ohio Players after playing on their 1972 breakthrough album Pain, and Pleasure which was released in 1973. However, as one door closed, another opened and Junie embarked upon a solo career at Westbound Records. He released his 1975 debut album When We Do in 1975. It was slick, soulful, funky and dancefloor friendly, but unsuccessful. Freeze followed later in 1975 combined elements of his debut album with a tougher, funkier and lysergic sound. Sadly, commercial success eluded Freeze and Suzie Super Groupie was released in 1976. Slick, smooth and soulful, it headed in the direction of boogie, funk and jazz. However, it also failed commercially and Junie’s career at Westbound Records was over after three innovative albums from one of music’s best kept secrets. 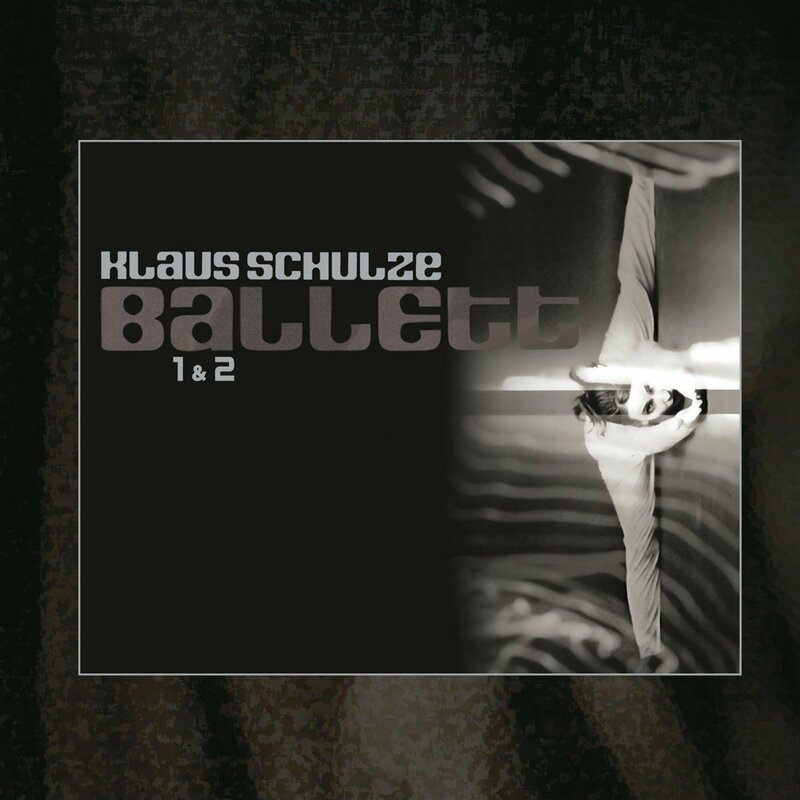 Klaus Schulze-Ballet 1 and 2. When Klaus Schulze released his Contemporary Works box set in October 2000, the four volumes of Ballet were regarded as among its highlights. They were recorded after the death of his mother in 1998 who had been a ballet dancer. Using banks of synths, Klaus Schulze sculpted and honed the genre-melting soundscapes that became Ballet 1 and 2. They’re a fusion of ambient, Berlin and classical music on Ballet 1, with elements of avant-garde and Musique concrète emerging on Ballet 2. The result was two albums of beautiful, ethereal, melodic and memorable that is among the best music Klaus Schulze released during the nineties. 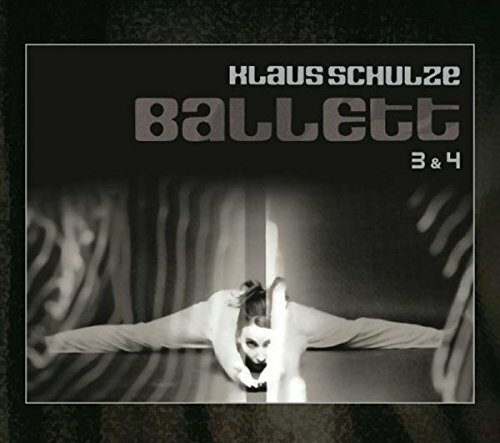 Klaus Schulze-Ballet 3 and 4. Unlike the two previous instalments in the Ballet quartet, Ballet 3 featured just one seventy-six minute track, My Ty She. This was one of the most ambitious tracks that Klaus Schulze had created. It’s a beautiful, emotive, haunting and moving opus that was also ethereal, elegiac and sometimes, melancholy and ruminative. Other times, the music is elegant, graceful and fittingly, balletic. By comparison, Ballet 4 veered between wistful and ruminative to urgent to emotive and full of beauty. It was lovingly created album that was a fitting homage to Klaus Schulze’s late mother. Once L.A. Express had signed to Caribou Records, they began work on their eponymous debut album, and later, decided to take charge of production. They recorded an album where fusion meets jazz funk. There’s even bluesy licks, rocky and funky elements to L.A. Express which was released to critical acclaim in 1976. 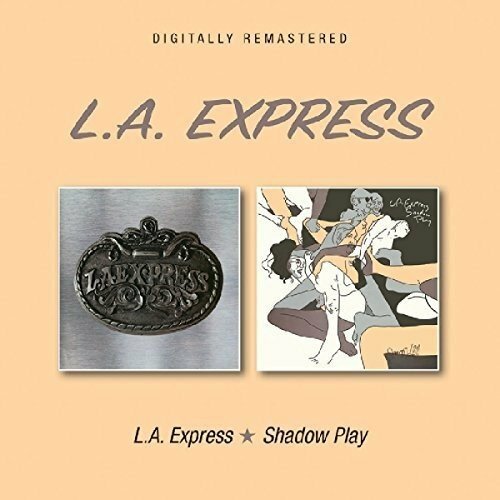 Despite that it failed to trouble the charts, and L.A. Express hoped for a change of fortune on Shadow Play. It was well received by critics, who noticed that L.A. Express had moved from fusion towards a rockier sound on Shadow Play. Sadly, despite guest appearances by Joni Mitchell and Victor Feldman the album failed commercially. That was the end of the road for L.A. Express, whose musical legacy was two oft-overlooked hidden gems. Although the story goes that Brian Eno “discovered” legendary zither player Laraaji busking in Washington Square Park, in New York, Laraaji’s recording career was well underway by then. He had already released two albums by the time Brian Eno entered his life. This included his 1978 debut album Celestial Vibration which features a beautiful, meditative and hypnotic sound. 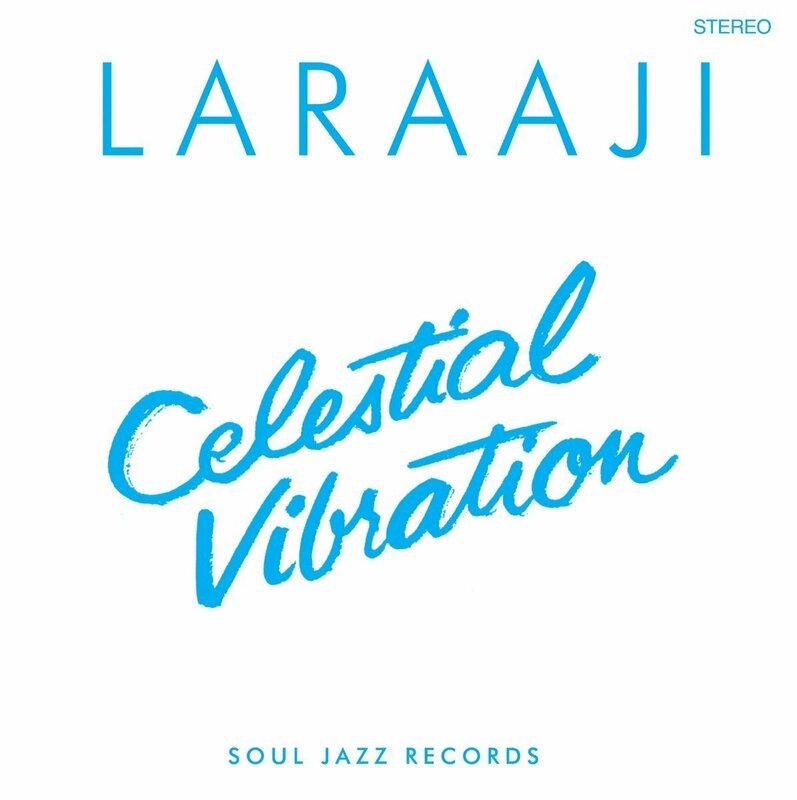 This was the first of many albums that Laraaji who is now seventy-five released during a five decade career. Label: Light In The Attic. When 13 was recorded in 1970, it was Larry Marks who added the vocals to nine songs on this alum-in-waiting. However, after Lee Hazelwood’s label LHI suffered financial problems, the project was shelved. 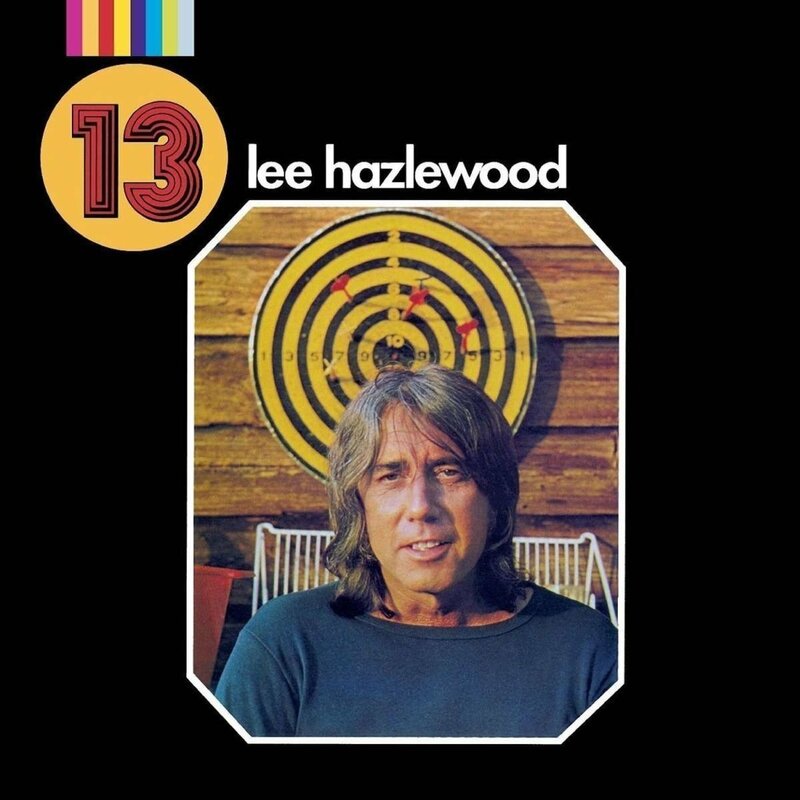 By the time Lee Hazelwood was living in Sweden, he decided to revisit the 13 project, and replaced Larry Marks with his own. The result was an album that is very much of its period, but is an enjoyable and rewarding listen with highlights including She Comes Running and Ten Or 11 Towns Again. Lighthouse-Lighthouse, Suite Feeling and Peacing It All Together. 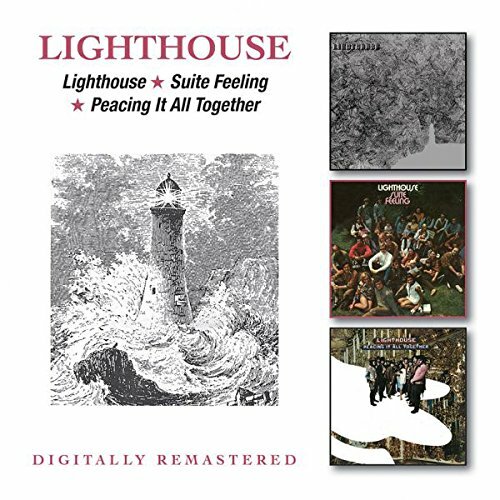 Between 1969 and 1970, Lighthouse recorded a trio of albums which they hoped would build on the success of their eponymous debut album. This began with Lighthouse in 1969, which received plaudits and praise from critics for its Lighthouse’s innovative genre-melting sound. Despite being designed to grab the listener’s attention, Lighthouse failed to find an audience. Neither did Suite Feeling, a carefully crafted and eclectic album which was relaxed in late-1969. When Peacing It All Together was released to critical acclaim in 1970, this latest eclectic album charted and reached 133 in the US Billboard 200. Peacing It All Together was the finest album of Lighthouse’s career, and the one that launched their successful career. ← THE BEST REISSUES OF 2017-PART 5. Thanks for including JODI in the best reissues 2017. I feel honored for your comments. Jodi deserved their place in the best reissues of 2016. Will email you at the weekend.